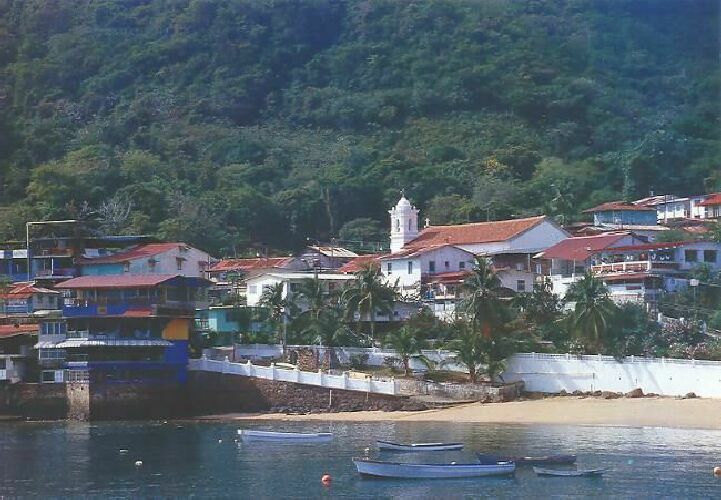 Taboga Island, the Island of enchantment. 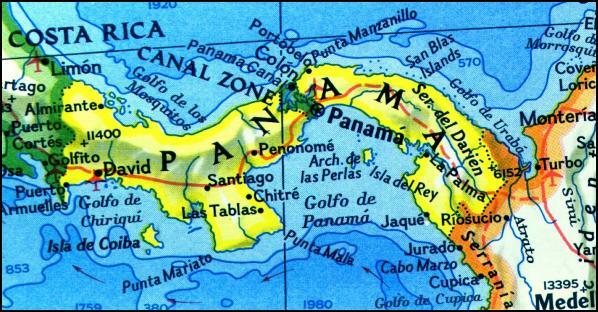 Panama a lost paradise at the crossroads of world commerce in the heart of the universe. Come and see what you have been missing.